A design of extreme economy in structure and cost. 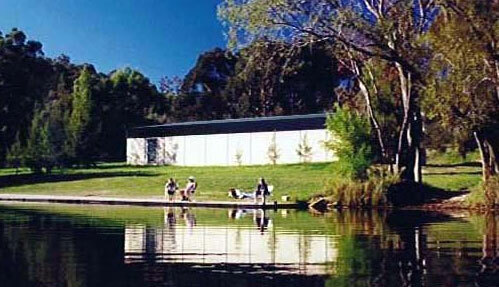 Situated on Lake Burley Griffin on a rare land parcel, the building was required by planning regulations to be simple and unobtrusive. The interior is naturally lit with clerestorey glazing using UV-filter polycarbonate. It features purpose-designed boat storage racks, a wash down, change areas, kitchen and club meeting room. 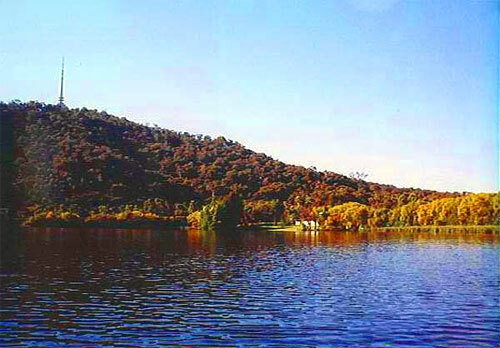 The Rowing Club is a low cost, low maintenance, and vandal-resistant facility, dominated by the dramatic landscape of Black Mountain and the flat sheet of the lake below. 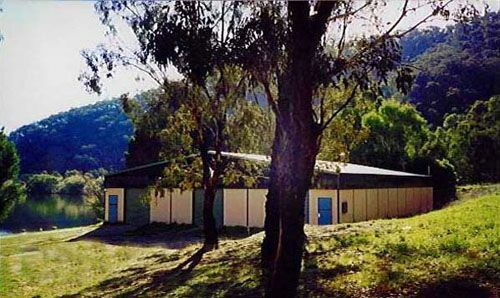 Similar construction was used for our low-cost assembly hall project in Young, NSW.